The International Primary Curriculum (IPC) is one of the fastest-growing international programmes in the world today. 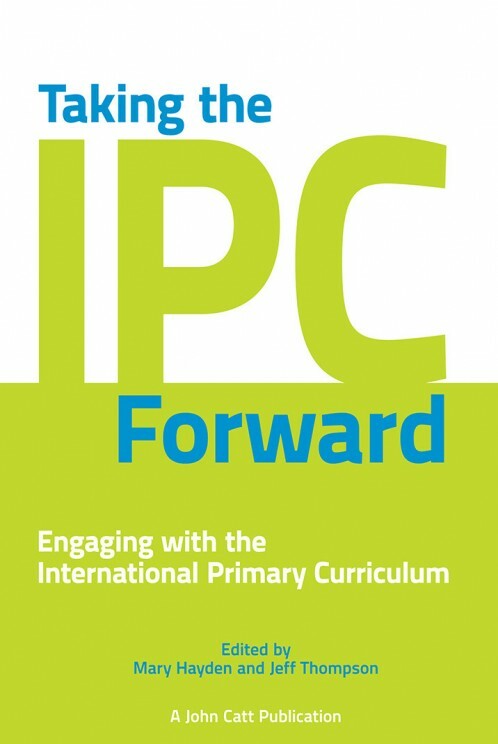 First introduced by Fieldwork Education in 2001, the IPC is now offered in over 1500 schools in more than 80 countries. The IPC promotes a global approach to learning, helping children to connect with where they are living as well as to understand the world from the perspective of those in other countries. It also aims to make learning and teaching fun and exciting, as well as challenging and rigorous. In this edited collection, contributions are included from those involved in its creation, together with teachers, headteachers and researchers, all of whom explore its strengths, celebrate its achievements and identify areas for potential development. Includes contributions from: Peter le Noble; Henk van Hout and Tracey Kelly; Steven Mark; Yolande Muschamp; Jayne Pletser; Barbara Deveney; Joanne Marshall; Malcolm Davis; Andrew Wigford; Estelle Tarry; Mary van der Heijden; Graeme Scott; Nicola Cooper, Catherine Copeland and Janet Harwood; Richard Mast; and Martin Skelton.